It is highly recommended that all teams read the participant release forms. You will need to submit online in advance or come with signed consent forms for all coaches, team members, and volunteers. These will be required at both the Team and Volunteer Check In stations. 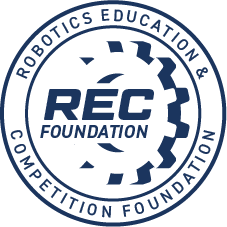 The REC Foundation is an excellent resource for documents and information in regards to a VEX Tournament. It is highly suggested to visit this page as well! Please park in the lot at 102nd Ave and Huron St and enter through the EXPLORE Archway. In the event of a bad weather, we will inform all participants as soon as possible. We need one volunteer from each team. We can use volunteers from ages 12 years on up. Please contact Melissa Williford at 2 weeks before the tournament with your volunteer's name and contact information. 1:00 p.m. Beginning of elimination rounds; Skills Field CLOSED. 3:30-4:00 p.m. Awards and closing. 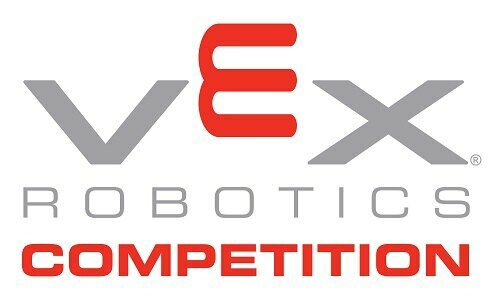 Please join us for the 2018 VRC Robotics tournament at Northglenn High School STEM!